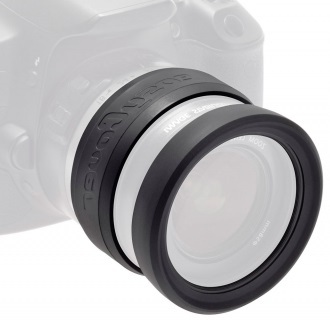 Lens Lab: The Zkin Kampe, a bag for life? 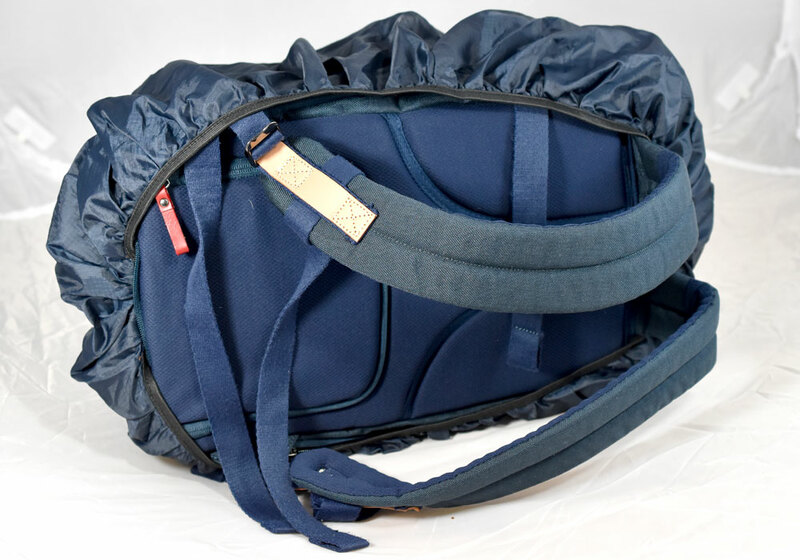 The Zkin Kampe, a bag for life? I love backpacks! The perfect hands-free, shoulder-health friendly way to transport my stuff from A to B every day. My current backpack is perfectly proportioned for me - it holds everything that I need in exactly the right place. But it’s 15 years old and starting to look a bit over loved. I’ve been on the lookout for a new one for the last 3 years and until now I’ve not found anything that I’m happy to trade it in for. So when I was given the opportunity to try out one of Zkins new backpacks, the Kampe, the bar was set high. First impressions were good. The Kampe looks great and has quality and style written all over it. There are plenty of compartments for me to stash away all my bits and pieces - important as I'm looking for not only a camera bag, but also my work bag, my weekend away bag, my nip to the shops bag, my beach bag, my on-board flight allowance bag... a lot to live up to. 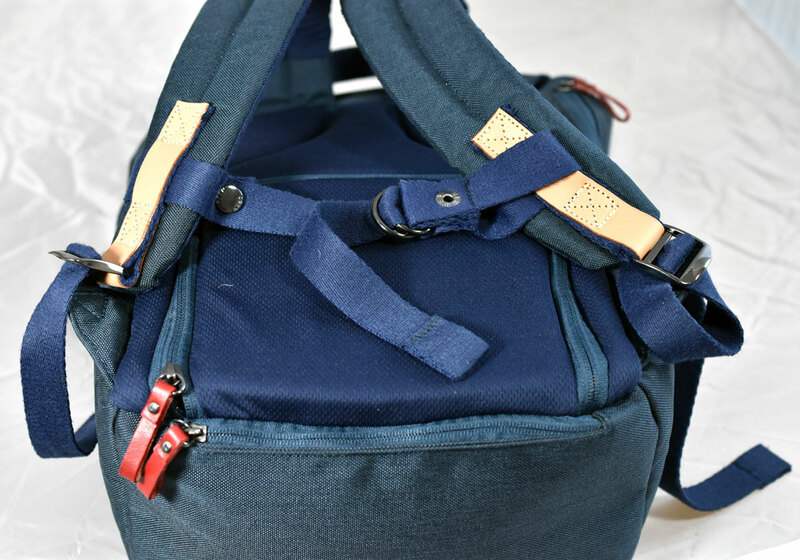 So, fast forward one week of intensive backpack use and I can tell you a little bit more about this beautiful new carryall from Zkin. Firstly, it's stylish and practical and it's definitely the best looking bag I've owned. 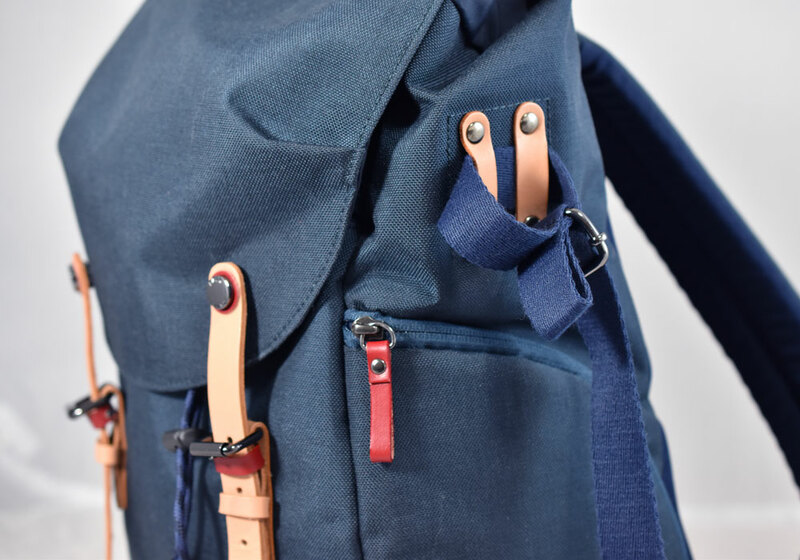 The leather straps remind me of a time when quality really mattered and allow the rucksack to expand when I need it too. 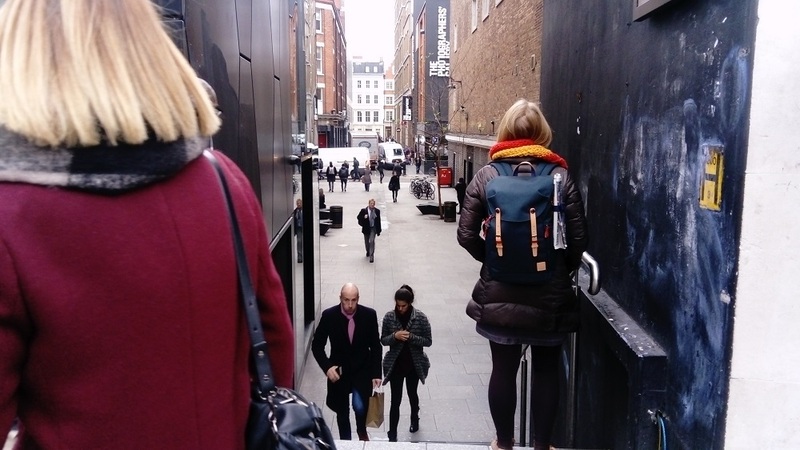 The magic is that Zkin’s up to date twist of quick release poppers, hidden discretely behind the straps, means no faffing around doing them up and undoing them when you want quick access to the top of the bag. Secondly, this bag is tough. 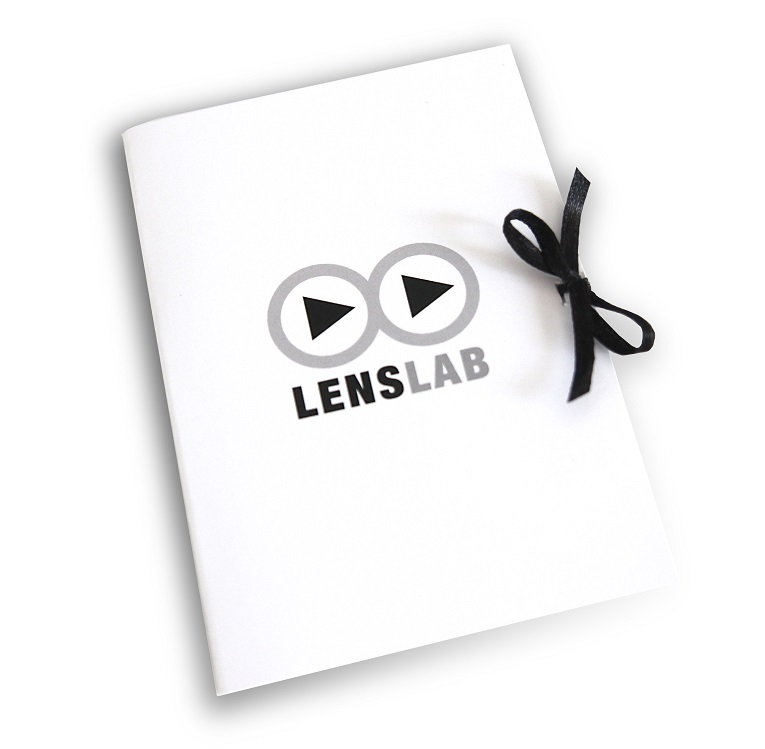 It's made out of hard-wearing nylon material that’s water repellent. It can take a bash, a heavy rain shower or a scrape along the ground - though it's just so beautiful that you’ll want to look after it and none of these things will actually happen. 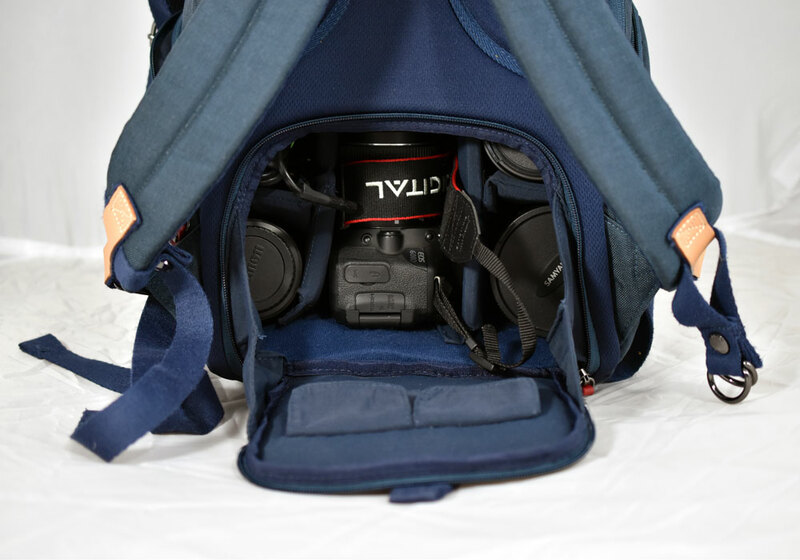 It’s also cleverly got its own little raincoat stowed neatly at the bottom of the bag, where it doubles up as some padding for any expensive and delicate backpack contents. Perfect in England where you can be sure of one thing - it might rain. For me the major benefit of this bag is it’s configurability. It's fairly compact, measuring 29cm x 17cm x 40cm, so it's good to be able to remove the compartment dividers and use the whole bag as a single compartment for when I want to carry groceries. But the velcro compartment dividers also means it's easy to configure it to carry pretty much any technology. 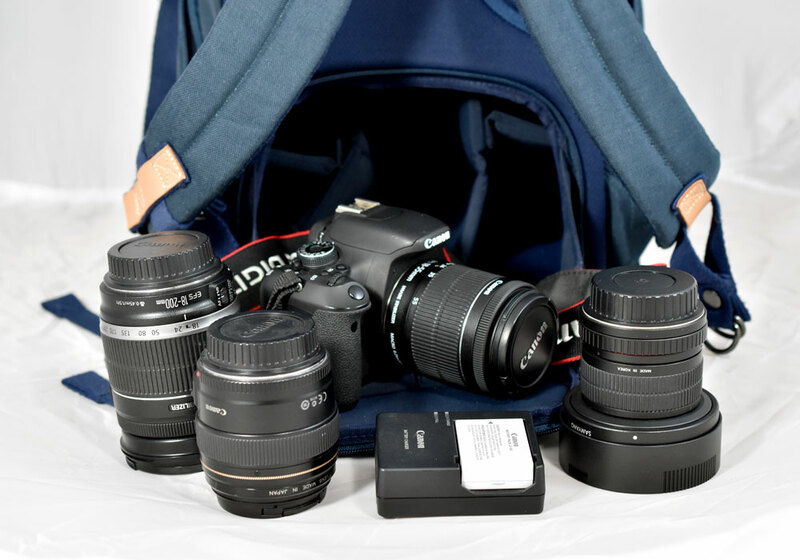 You could, for example, carry a full frame camera with a telescopic lens, or equally, I can carry my tidy little Nikon d3300 with a kit lens and a spare prime or two plus lunch and a spare jumper etc. The velcro dividers stick very securely so when you set it up you can feel confident that nothings going to slide about. 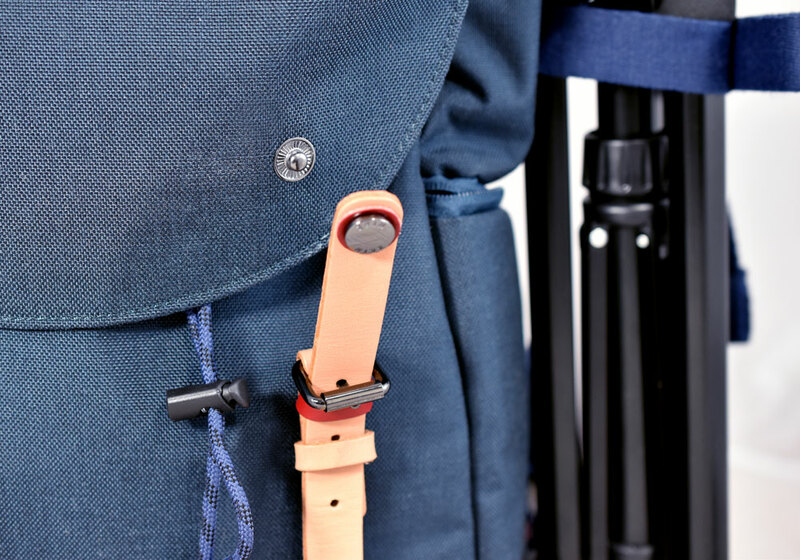 There is also a secure side strap for your tripod (or umbrella), which can be removed if necessary. I really love the fact that the bottom compartment is accessed from the back of the bag so that when it's on your back the opening is held against your back and the zip can't slip open and allow anything to fall out. It's also got nice firm back padding so that the compartment opens a bit more like a little door than a floppy zipped bag. On the inside of the door there are two little pockets to carry some filters or memory cards or lens cloths etc. There is a zipped pocket on each side as well as one on top AND a space up front for your iPad or tablet! One thing I really noticed is that the Zkin is very comfortable to wear. 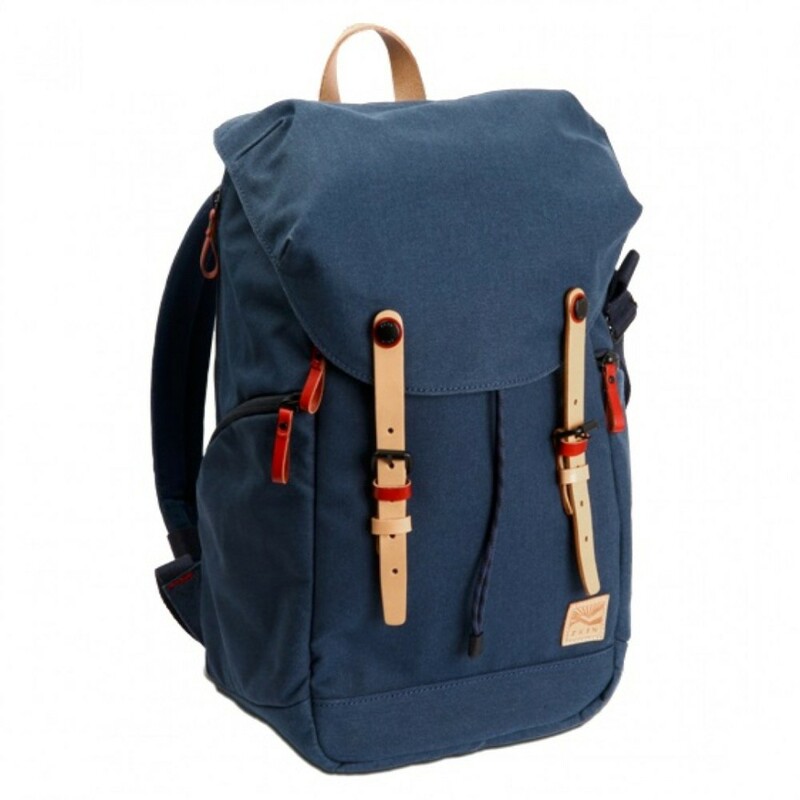 The shoulder straps are well padded and fully adjustable with an optional chest strap. The handle at the top means it can be carried a bit like a briefcase or hang neatly on the back of a door. So, at the end of the week is it goodbye old trusty rucksack or hello to Zkin? Well, the designers and makers at Zkin will be delighted to know I’m saying a fond farewell... to old trusty! The Kampe is everything I was looking for... and more!